There weren't any astronauts until I was about 10. 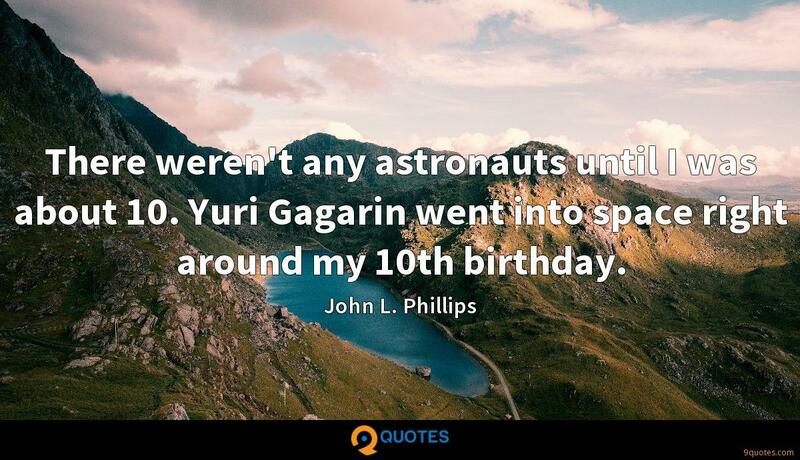 Yuri Gagarin went into space right around my 10th birthday. John L. Phillips Quotes. 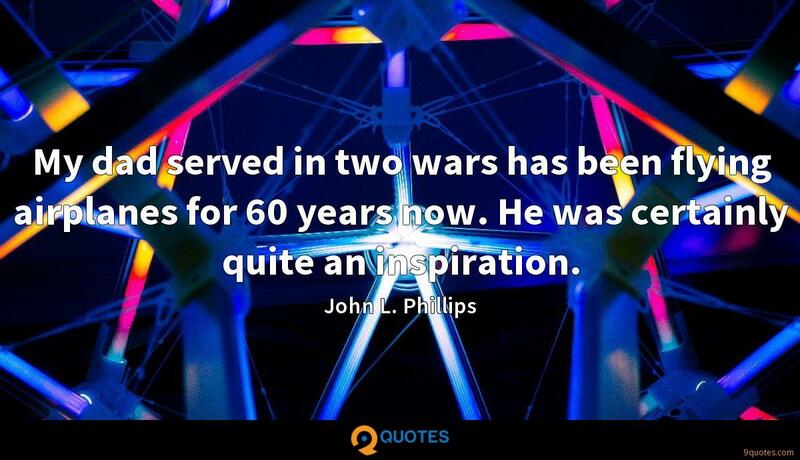 9quotes.com, 2018. http://www.9quotes.com/quote/john-l-phillips-73719, accessed 23 April, 2019. Back in those days, in the fifties and sixties, countries had balance of payment's deficits or surpluses, those were reflected much more than today in movements of reserves among countries. Fear generates anger, and fear generates violence, and those were part of what built the Saudi state. 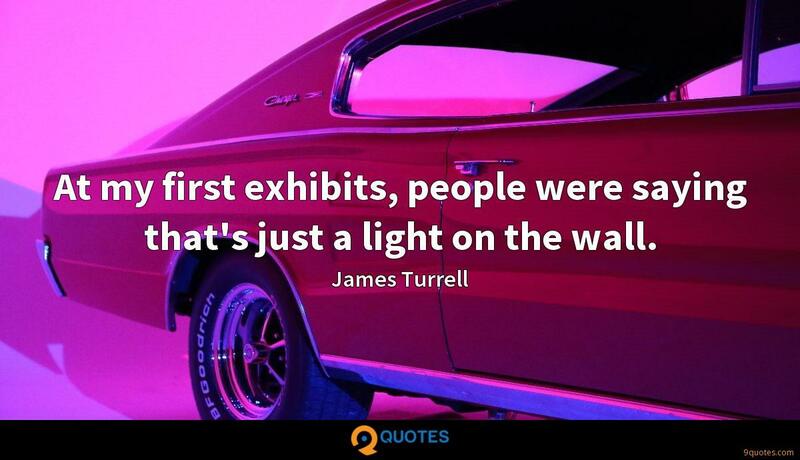 At my first exhibits, people were saying that's just a light on the wall. 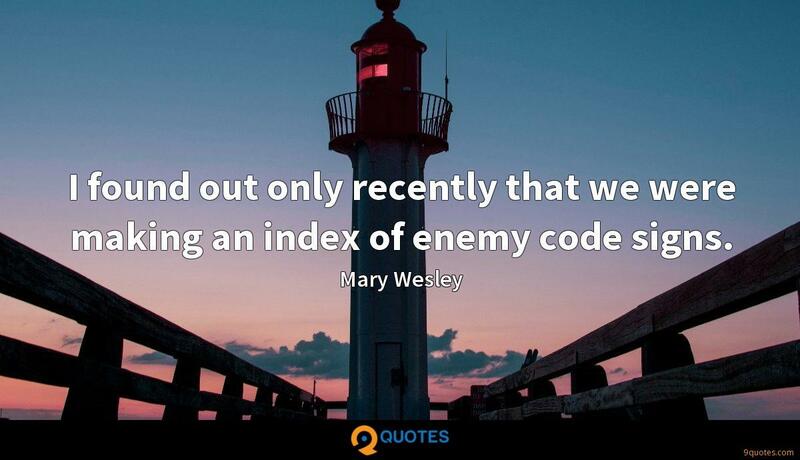 I found out only recently that we were making an index of enemy code signs. I think it's going to be a very important, unique data set in terms of measuring the behavior of your lower body in space and trying to figure out what we can do to preserve bone and muscle density. My dad served in two wars has been flying airplanes for 60 years now. He was certainly quite an inspiration. The Space Shuttle will stop directly below the Space Station and Sergei and I will be looking out two different windows looking straight down at the Space Shuttle. Even with only two people on board, where maintenance is a large piece of our working day, we still have time to do scientific research. We have to be ready to support those Shuttle visits in a lot of different ways.